Step directly from your private porch to the pool and the beach at this oceanfront, four-bedroom condo! The crisp white cabinetry, granite counters, and tile floors make the fully equipped kitchen in this condo the perfect place to make a meal your whole group will enjoy. The dining area has seating for eight, with three additional stools at the counter for relaxed eating. 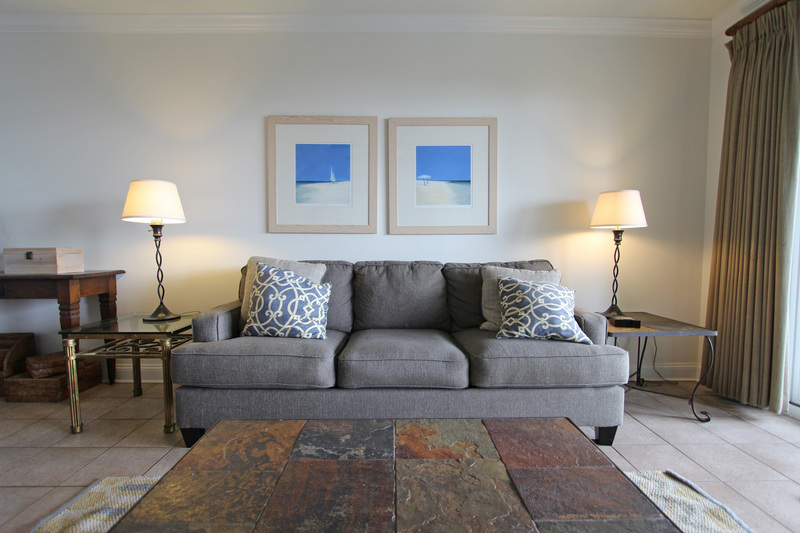 Adjacent, the living room has plenty of comfortable furniture for your lounging pleasure--including a full-size sofa bed and a flat-screen TV. 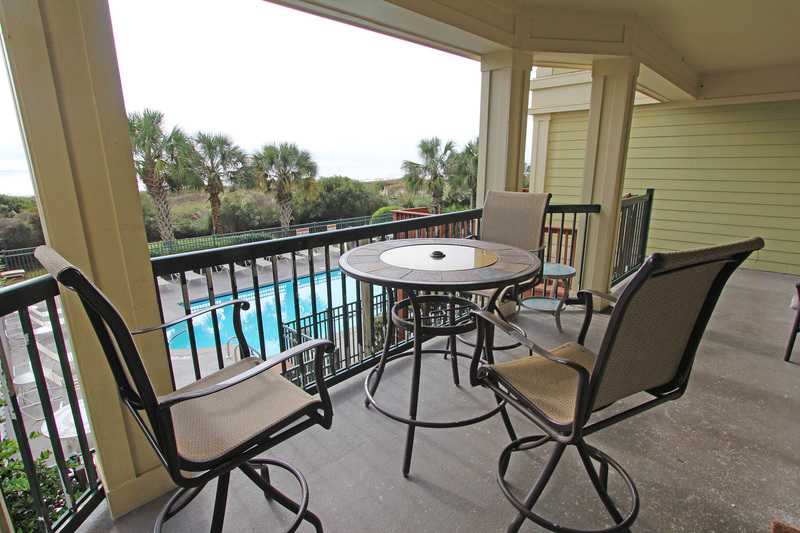 You’ll also love the access to a private balcony that leads directly to the complex pool and the beach! 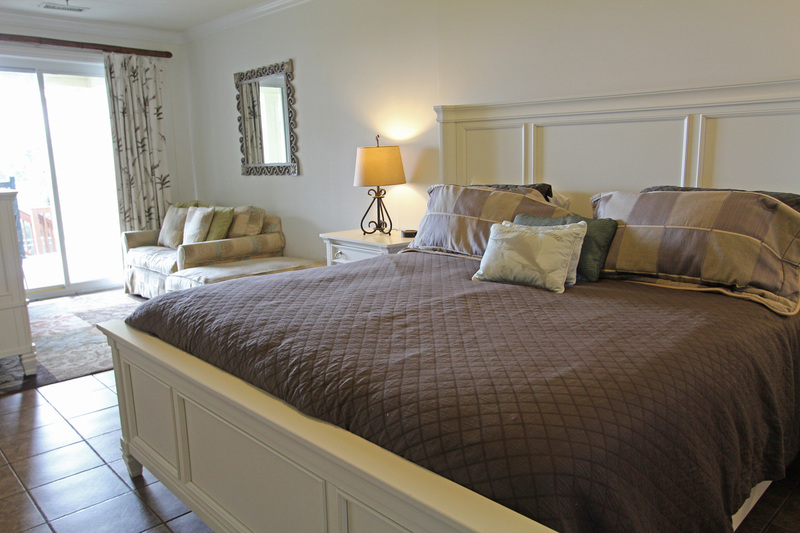 Your luxurious master bedroom has a king bed, a flat-screen TV, and its own separate sitting area. 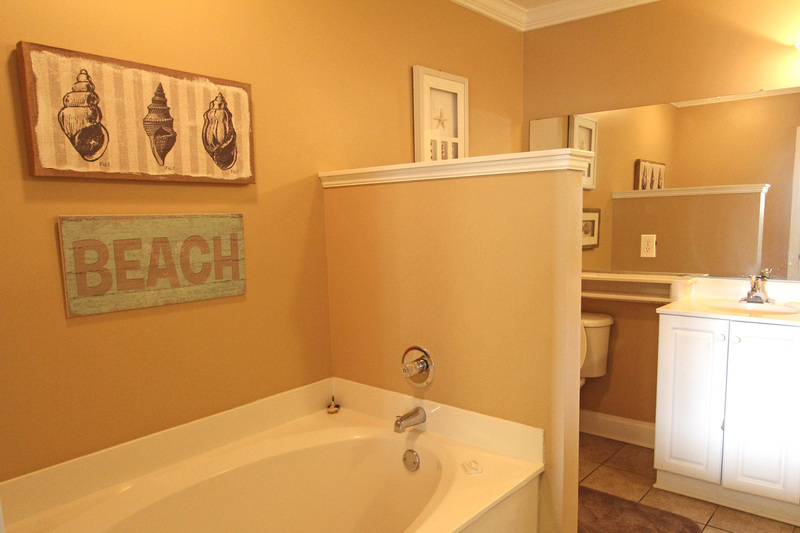 The en-suite master bathroom will be your oasis with a soaking tub, separate shower, and double sinks. 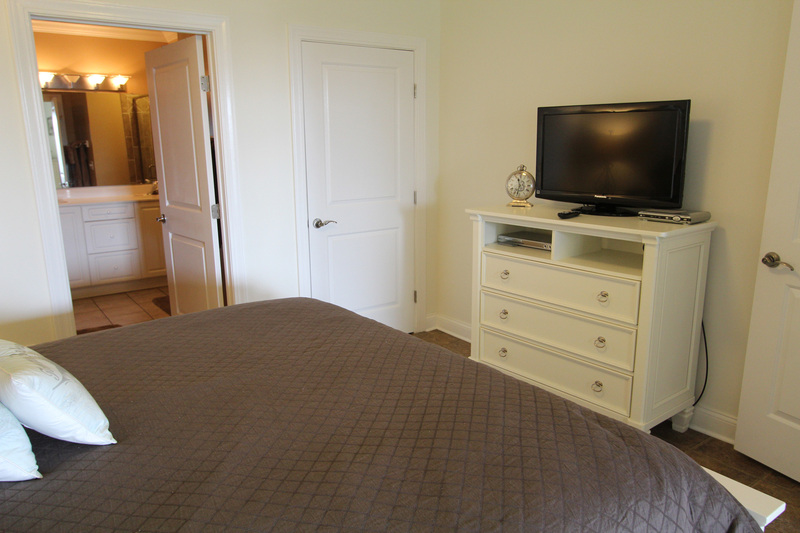 All three remaining bedrooms each have their own flat-screen TVs and comfortable bedroom furnishings. You won’t want to miss a chance to stay in this beautiful condo, especially with its close proximity to the shopping and restaurants of Isle of Palms! 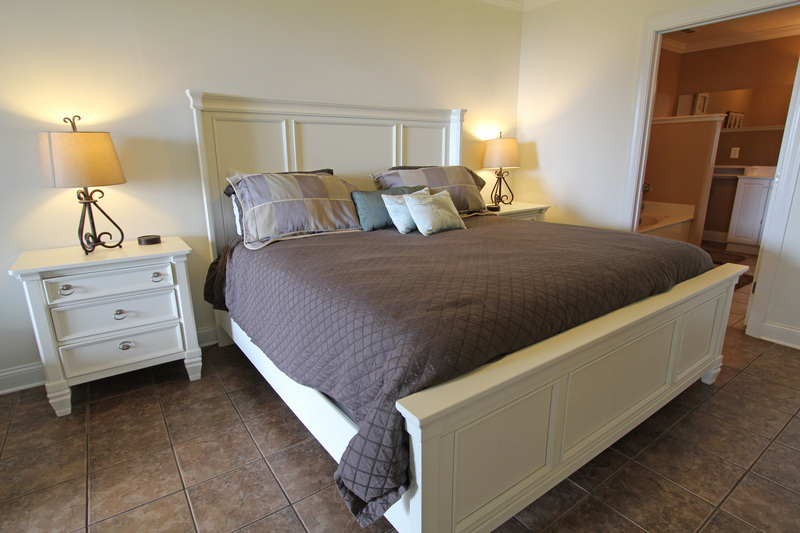 Bedroom 1: Master suite, King bed, private bathroom with soaking tub and separate shower. Flat screen TV. Bedroom 2: Queen bed, Jack-and-Jill bathroom shared with Bedroom 3. Flat Screen TV . Bedroom 4: 2 Twin beds, shared hallway bathroom. Flat Screen TV. 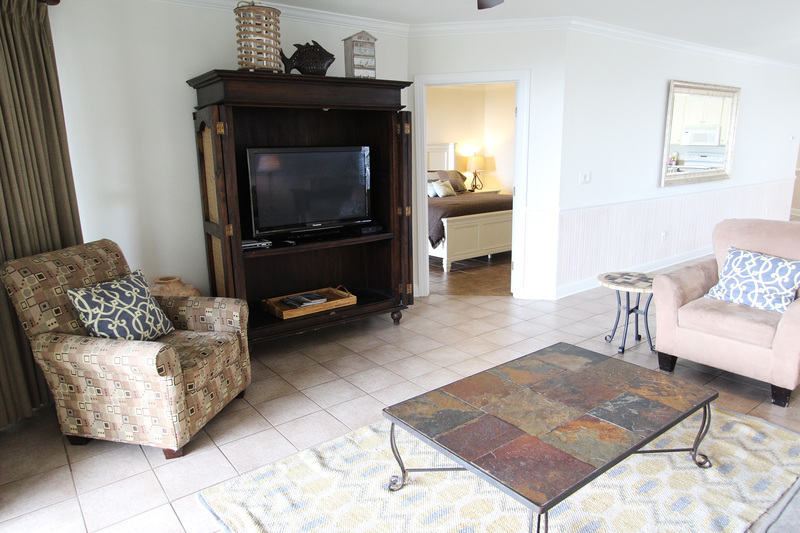 1140 Ocean Blvd #108 is an awesome place to stay! 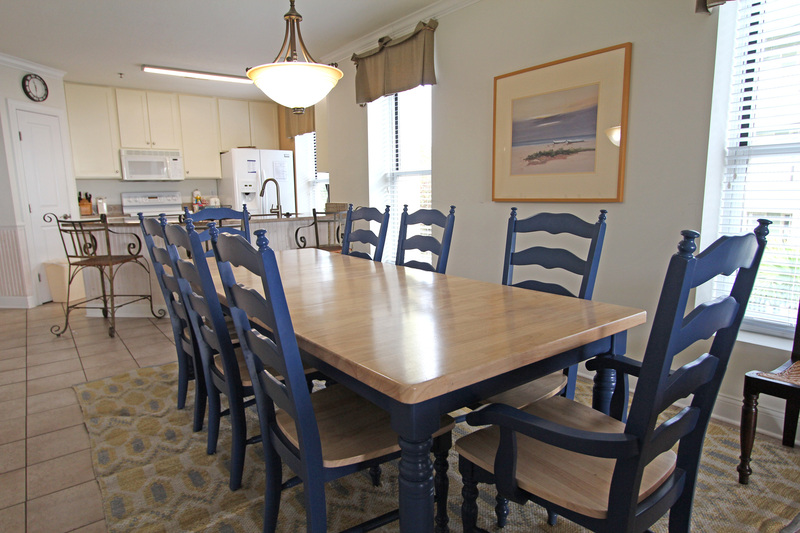 Plenty of room for the whole family, nicely equipped, convenient to most everything in Isle of Palms. Over looks the pool and has a great view of the ocean. The parking garage is a little tight, but that’s to be expected. 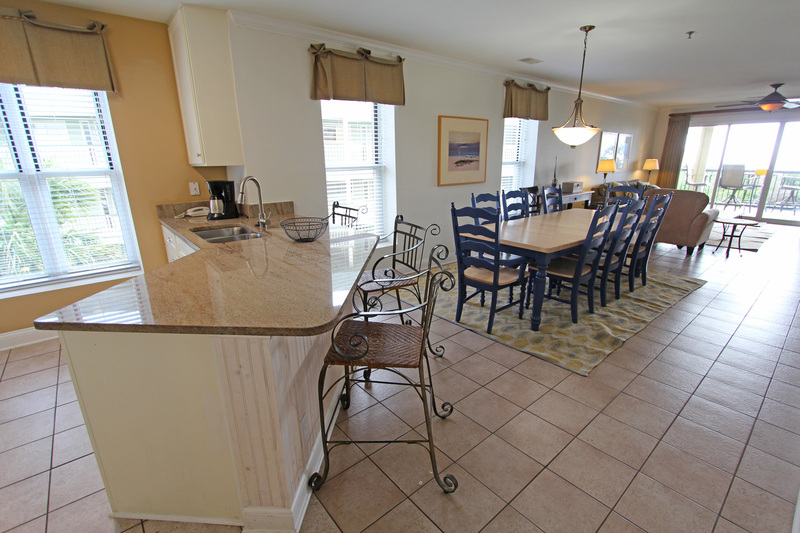 I highly recommend this condo to anyone looking for the perfect Isle of Palms experience! We really enjoyed our stay - very easy access to everything - walking distance to just about anything you need. The condo was very clean and had everything we needed. My only recommendation is trying to find a way to keep the ducks out of the pool area. Easy access to the beach - just make sure you read the documents to get a code to get through the gate. We did not realize there was a gate and could not get to the beach our first time out! The condo we stayed in was lovely. I love the location. Convenient to everything. The view from our balcony of the ocean was wonderful. The living room furniture could use some updating but other than that it was the perfect get away location. That was our second time staying in that complex and we will go a third time. The real estate company made it very easy and was helpful to rent the condo. The condo was in a great place and views was amazing! Very roomy and comfortable beds. Needed to have a deep clean. There were a few things that need attention, But overall I would definitely rent again. WE enjoyed our time there and can't wait to visit again. Thought the condo was excellent for our needs however a review of the kitchen pots, pans, lids, etc. could use an update. Couldn't find a bowl to mix my ingredients in. Nice space, great view and handy location for our family. We could walk to several restaurants and the first floor location of our unit with the stairs down to pool and beach was great for getting to pool and ocean. Unit needs some maintenance which we reported to the realty company. We loved the location of the vacation rental. It was great to be able to walk to so many things on the island. We also loved that the unit is on the first floor and we had private stairs leading to the pool and beach. The condo itself is very large and roomy. The balcony is amazing and I love that there is no carpet. My only complaint with the unit would be that a lot of the decor and bedding is really dated and feels old. A few new decorations and new bedding would go a long way. The only problem that I ran into was during check in. The employee at the office was very unfriendly and did not go out of her way at all to accommodate us. The arrived around 10:45 (which we knew was before check in) and stopped by the office. When I walked in the lady did not even look up from her computer much less welcome me. I wanted to see if I could go ahead and sign my paper work so that I did not have to leave the beach to come back to the office when the condo was ready. We were told it was a digital code for the door which would be texted to us. The lady at the front desk interrupted me before I could even get a sentence out to tell me I should have received a text with instructions. I did receive the text but that was not my question. After that everything I asked was a "no" before I could even get the question out. We were obviously bothering her. It was nothing like the welcome my family has received when going through Wyndham in the past and was not the way we wanted to begin our vacation. 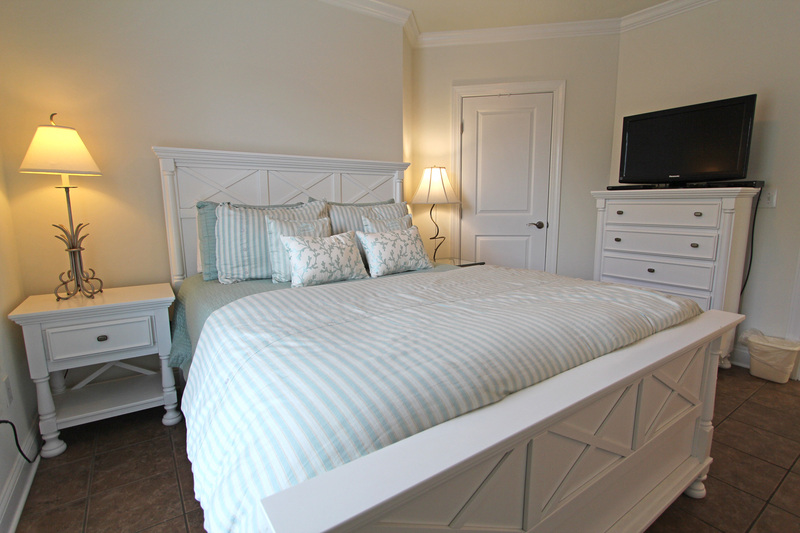 Overall we love Ocean Blvd Villas and will continue to come every October like we have for many years. However, I can't say that I will always go through Island Reality. We had a wonderful stay in this unit. Great location and view. 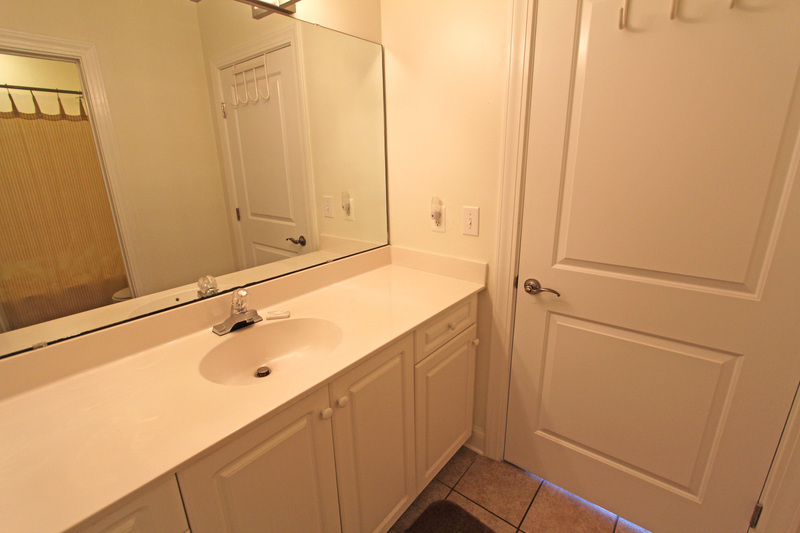 The unit does need a deep cleaning and replacement of some dishes, bedding, etc. Refrigerator water filter and light bulbs needed to be replaced. Our vacation was cut short due to hurricane Florance. We were only there 12 hours. But I did notice the beds were very uncomfortable and they have very cheap shower curtains in them that cause the shower curtain to stick to you the whole time you are showering. But it is in a great location and has beach chairs to use while you are there. Our family (ages 9-71) spent the week of July 28th at this property. Booking Agent was extremely helpful with our last-minute rental search. The location and layout were Perfect! Right on the beach plus near all the shops. Somewhat of a rainy week so the covered deck had lots of use! Unfortunately, we did have some issues: Mainly, it was not very clean. A/C return vent packed with dust, blinds all very dusty, Cheerios along the edge of the bed. Stove top was dirty, and there was food inside the dishwasher door. Needless to say we cleaned and....left the unit in better shape then we found it. Due to the weather, we spent more time inside then anticipated. Not a big concern, but three of the five TV's did NOT work. A tech. came & fixed one TV, but two had no box or were missing cables. Wifi is VERY slow so if you need to work and have a 'hot spot' be sure to bring it. We really DID enjoy our week and would absolutely rent this unit again. This condo is perfect for four couples or a family with children. The view is absolutely the best. The pool is handy, just one flight down. Even in July, the pool was never crowded or loud. It was a perfect spot. We love visiting the Isle of Palms each summer. This year I was a little disappointed in our stay. Our condo had some beautiful upgrades this summer , although I picked up over 30, 2-3 inch nails lying on the ground from the new patio. The interior was decorated nicely and it was very clean when we arrived. We have never stayed on the first floor before, so the running and jumping above us was a bit annoying. 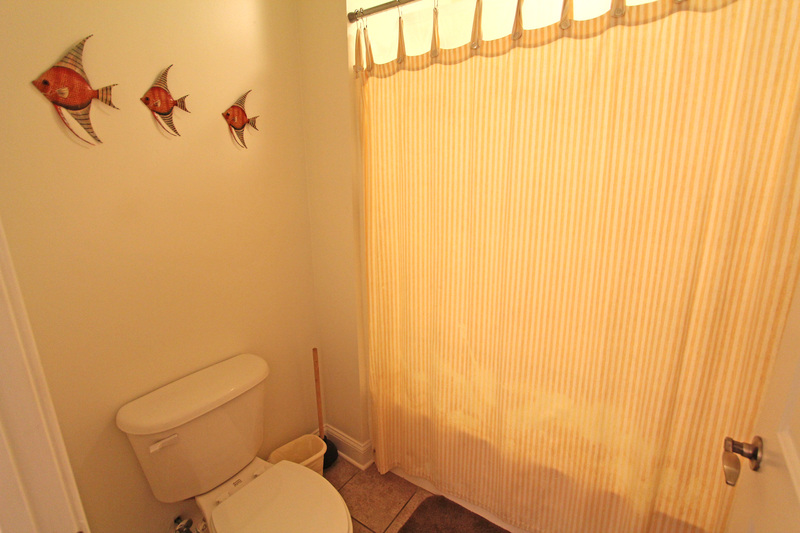 Also, the toilets on the first floor seem to rumble/flush each time the unit above uses the bathroom. We only had 6 forks and no dish towels. The patio ceiling was also falling in. 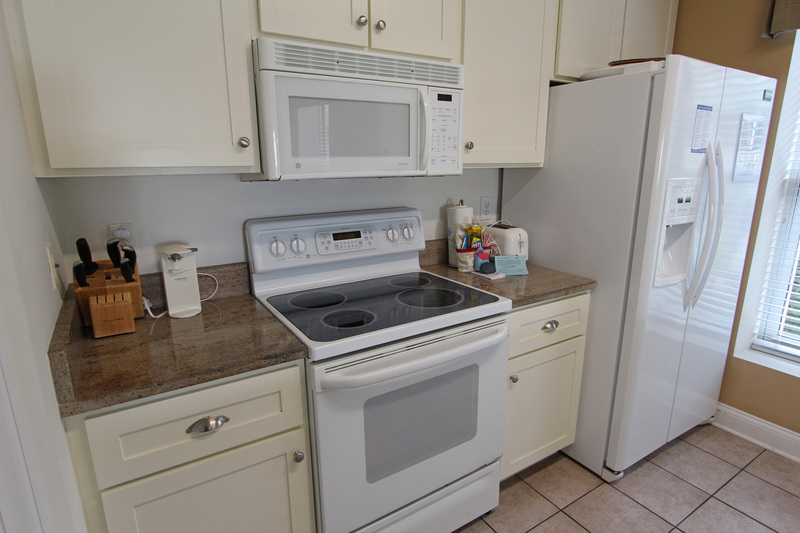 Overall, both units that I rented were well maintained but could use a little more love. They did replace all of the pool furniture while we were there. Very nice! Overall our experience was a good one. The location of this unit was convenient to beach, restaurants and shops. I will say that the floors were not clean...walking bare footed left us all with black feet! Note to self...wear shoes at all times. The HVAC was not working upon our arrival. The management company was called and they rectified the problem by bringing portable ac units to us quickly. This rental agency was very pleasant and concerned with our needs being met. Back to the dirty floors. The area rugs need to be replaced because they are worn out! It wouldn't take much to have this condo look like a million bucks. Maybe the owners need to drop in and look at the property with the thoughts of giving it a little facelift. Again, overall we were happy with our experience. Spacious, clean, just what my family needed...Elevator, multiple bedrooms & baths, large dining table and kitchen. Although the deck view is interrupted by palm trees, we spent mornings, sipping coffee while admiring the ocean view. Biggest downer was the pool, private access, and grill were unavailable to us. (But the manager made it right).Third year with Island Realty - they are accommodating and helpful. Beautiful Condo, but another year, I will go up a floor to improve beach view and sunrise. We had a great stay but the weather was cold even for January. Since the unit was located on the first floor and the parking garage under us is unheard open space the floors were VERY cold. The main living are never got warm even thought the heat was trying as hard as it could to keep up. I know this sound every negative but the stay was awesome and the condominium is very nice. Just don’t stay on the first level if it is really cold. We will be back and might even request the same unit. We had a wonderful stay in this vacation property. The place was very clean. We cooked a Thanksgiving meal and had everything we needed — well stocked kitchen. The only negative was outside your control— the people upstairs had very heavy feet and ran back and forth continuously, even through the night. We would recommend this property to friends. The condo itself was roomy & comfortable. Our only but significant complaint was the lack of cleanliness of the condo. We ended up pretty much recleaning on our own, since there were many missed areas that would have ordinarily been expected to be cleaned. Snack wrappers, crumbs & candy in the sofa sleeper, child's toy under bed, and more than an ordinary dust layer on vents & baseboards. Midway through our stay, the cleaning supervisor arrived to deliver some linens so she saw some of the areas with heavy dust. She assured me that she will report this to the realty company, but I don't know whether or not this was indeed communicated on our behalf. Other than the inadequate cleanliness, we were most pleased with the amenities & location of the condo. It was very comfortable & well furnished! 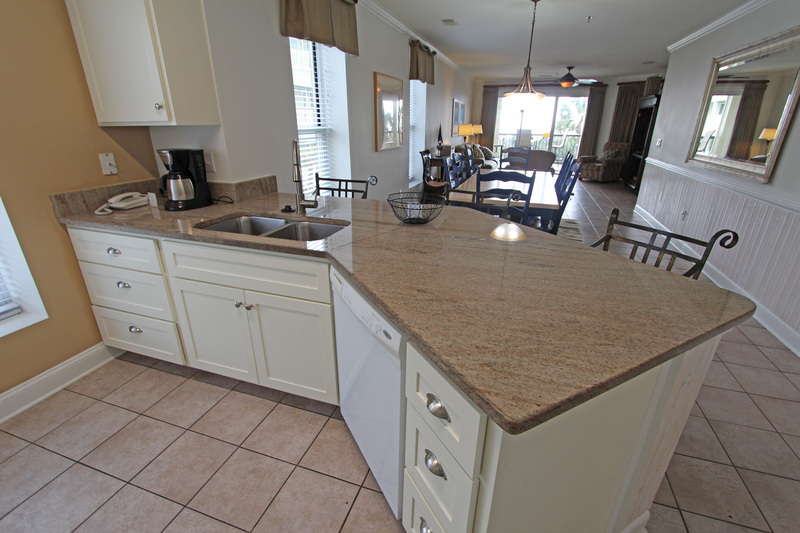 Nice unit & great location for pool use & beach access. We loved staying here. The accommodations were clean, comfortable and spacious. The only issue was all of the duck poop in the pool. It didn't feel like it was sanitary or healthy to swim. The location was amazing, right on the beach. The location of the condo was wonderful! Four bedrooms and 3 baths was plenty to accommodate our large group. I loved the access to pool and beach without having to go through the garage. The kitchen was not very well equipped with plus, pans etc...the outdoor furniture was extremely heavy and difficult to manage.. one patio table was not sturdy and several of the chairs were broken. Some really nice deck furniture would add so much to the condo. We enjoyed our stay and would rent again! Good experience, we were surprised the pool was not open and heated and that the deck was very dirty with bird poop everywhere. This condo is our favorite. It is spacious and very comforable. The view is awesome and the pool was perfect and well maintained. 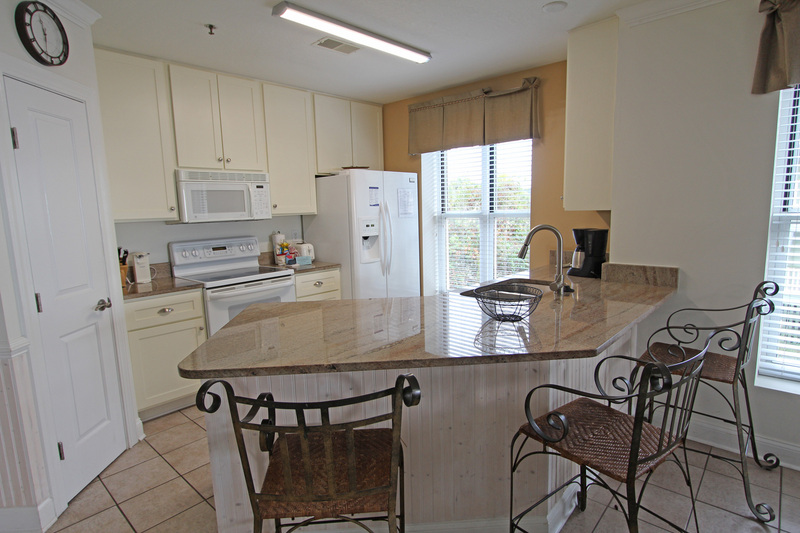 We found this condo to be a very good value for an Isle of Palms vacation. Great location. Beautiful "downtown" Isle Of Palms. We loved this complex and unit #108. We liked that it's an end unit and therefore has windows in the kitchen and dining room. We also liked that it was on the first floor and had private stairs to the pool and the boardwalk to the beach. On the surface it appears clean and well-appointed but needs a good deep-cleaning. When we arrived the water/ice dispenser on the fridge wasn't working but before we made time to call a very polite maintenance worker came for another issue and he promptly fixed both the fridge and a loose handle on the shower door. The unit needs some microwave-safe cookware and a set of measuring cups and spoons. the view from the condo is very nice as is the nice big porch. Having access to the pool & boardwalk directly from the porch was nice and convenient. Although the condo sleeps 10, when we checked in there were only 4 large glasses in the cabinet. There were smaller glasses available. the kitchen is lacking in kitchen necessities (pot holders, measuring cups & spoons, etc) if one wishes to cook rather than go out every night. We also had issues with the blender that didn't work properly nor did the electric can opener work. We did report the lack of glasses & blender to maintenance. The bedrooms are lacking ceiling fans which is highly unusual for a condo at the beach. On 7/4, someone threw a pool side table into the pool causing glass breakage & the pool to not be useable and closed until Thursday. While we recognize this was not the fault of Island Realty, we had to push for their "plan B" or pool use which was ultimately arranged for next door. For the money it was merely OK. It was the best vacation we ever had as a family!!!! Wonderfully convenient! Location could not have been better for a short stay. But if you don't like crowds, you will want to stay further away from the pier and shopping areas. No starter supplies but grocery store was only a few blocks walk. We would rent here again. We had a wonderful experience at the condo. It was very nicely appointment note and roomy. Lots of natural light for a condo. 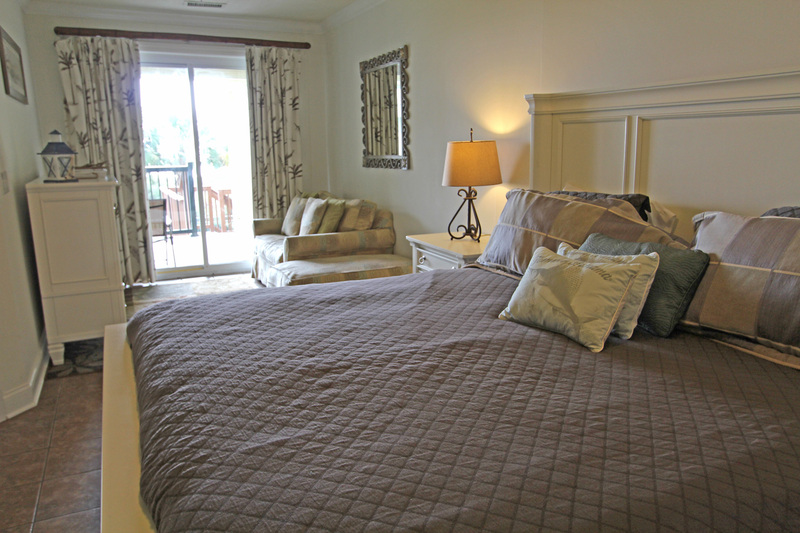 Comfortable beds and lots of great towels. Everything from a crib to hair driers to beach chairs and beach toys. Easy access to beach. Would rent it again. 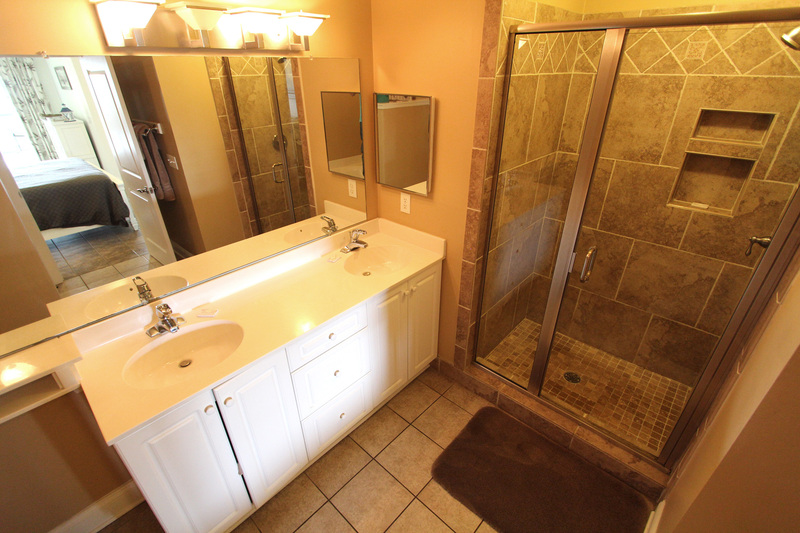 Unit has only three baths although one is a jack and Jill with separate sink and tub/toilet room. I would rent this unit again. Great location. Tile floors throughout were nice. Four good-sized bedrooms. Three full baths. Lots of towels and beach chairs provided. Kitchen missing cooking pots but staff delivered after a phone call. Unit was empty week before we checked in so I suggest housekeeping reclean porch (especially during pollen season) day of tenant's arrival. There is adequate seating on porch but only one cushioned chair. An additional cushioned chair on porch would be a nice touch. First floor units have front porch access/steps to pool and walkway to beach. Being an end unit is nice. This beach vacation could not have been easier. 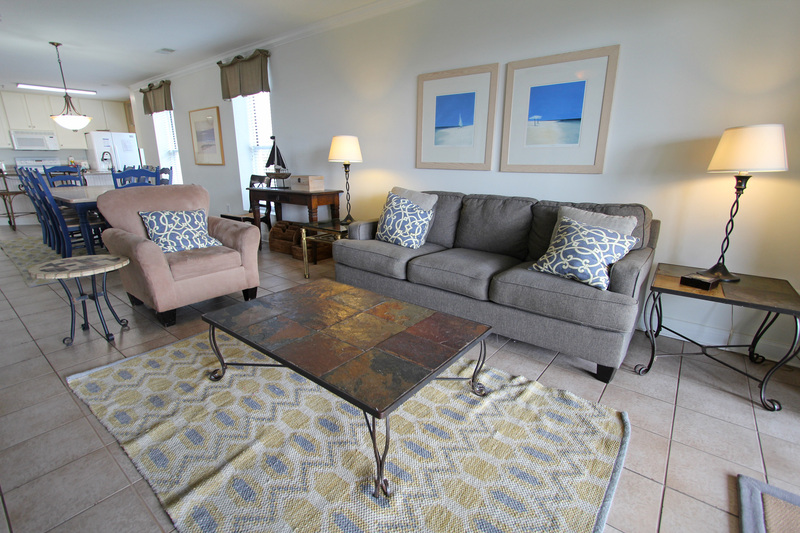 The large condo is located right on the beach and overlooks the pool. The rooms are large and beds are very comfortable. The kitchen had everything we needed. Less than a half hour to get to downtown Charleston. Also, there was a grocery store within walking distance and shops and restaurants right nearby. Loved it.